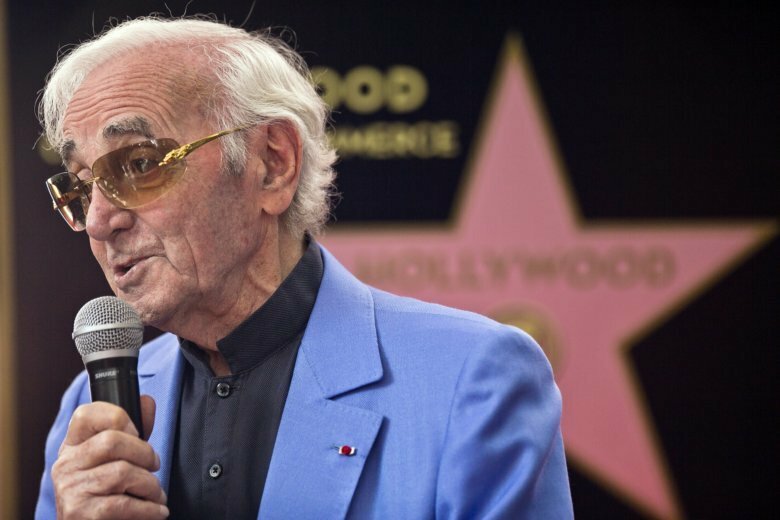 Aznavour became a piano player, and toured in New York after World War II with Piaf. There, he performed on stage with Minnelli. In 1963, he performed in a sold-out Carnegie Hall. In addition to the English-language “She,” other best-selling songs included “La Boheme,” ”For me, Formidable” and “La Mamma.” Other songs gained fame by their notoriety, including the seductive “Apres l’Amour,”(After Love) which was banned by French radio in 1965 as an affront to public morals, and the 1972 “Comme Ils Disent” (As They Say) — a first-person narrative of a gay man’s heartache.